Google Pay users can now buy and sell gold any time at the latest price on the Google Pay app. Further, Ambarish Kenghe said that Gold is the core to the Indian culture and tradition. 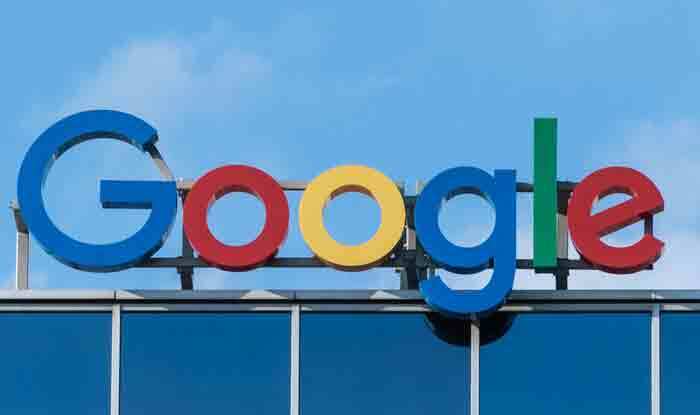 New Delhi: Google has announced its partnership with MMTC-PAMP India Pvt. Ltd for enabling the purchase and sale of gold through the Google Pay app. The MMTC-PAMP India company is an internationally recognised metal and mining service provider. Therefore, Google Pay users can purchase gold for any value that will be stored in secure vaults on their behalf by MMTC-PAMP. The users can buy and sell the gold any time at the latest price, refreshed every few minutes, as displayed on the Google Pay app. This feature is introduced especially for millions of Indian users so that they can buy and sell gold during festivals such as Akshaya Tritiya, Dhanteras or Diwali, stated the company in a blog post.